A sense of achievement was in the Tinui air on Friday as the township celebrated the opening of its new, purpose-built fire station. Tinui volunteer firefighters were joined by their families, the local school children, and visiting dignitaries at a special event. The crowd heard how the project had been a long time coming and had had its fair share of hurdles, which made the completion of the new station extra momentous. Tinui Voluntary Rural Fire Force controller Donna Schofield said the new station was a huge boost to the Tinui Volunteer Fire Brigade’s 17 active members. The new building is a major upgrade for the brigade, who are transitioning from a corrugated iron shed with a dirt floor and leaky roof. It includes a double bay shed with reinforced flooring, a kitchenette, training room, office, shower, toilet, laundry area, mezzanine storage level, and two 20,000 litre water tanks that will make it easier to refill trucks after training or incidents. Schofield, who is one of three women in the brigade, said the new station would help bring enthusiasm to the team and enhance the experience of their regular training sessions. 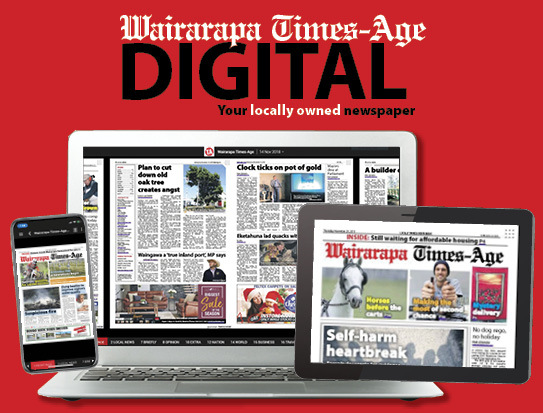 Schofield, the first woman to be appointed controller of a Wairarapa rural brigade, said it was good to have the station open in time for summer, which was the brigade’s busiest time of year due to forestry fires. The station was opened by Fire and Emergency New Zealand chairman Paul Swain. “Volunteer fire brigades play a huge part in protecting property and people outside our metropolitan centres,” he said. “Tinui is situated between Masterton and Castlepoint on a narrow winding road that is heavily used by holidaymakers and industrial traffic. 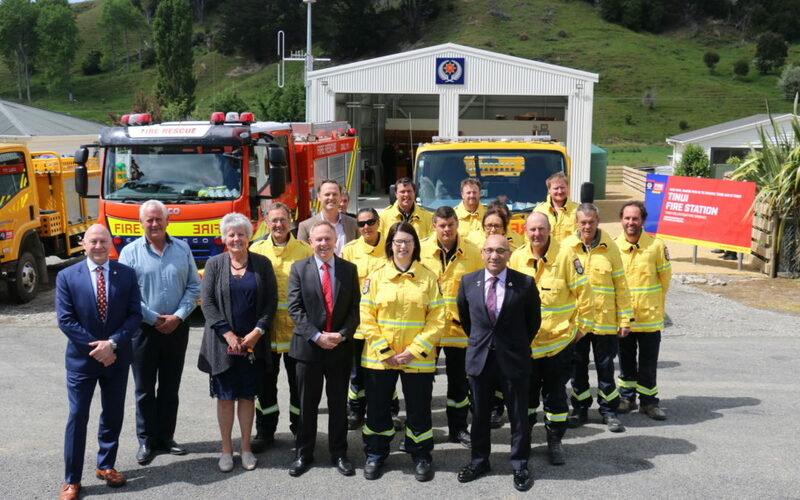 The station has been built with support from the old Wairarapa Rural Fire District and National Rural Fire Authority, the Masterton District Council, the Eastern and Central Community Trust, the Department of Internal Affairs and local suppliers as well as FENZ. Masterton Mayor Lyn Patterson said the $50,000 ratepayer contribution had been well spent. Carterton Mayor John Booth said it was clear the new station was crafted to a high standard. “It appears to have been built to withstand the biggest tempest they can throw at it. Wairarapa MP Alastair Scott said it was good to see rural fire infrastructure being brought into the 21st century. 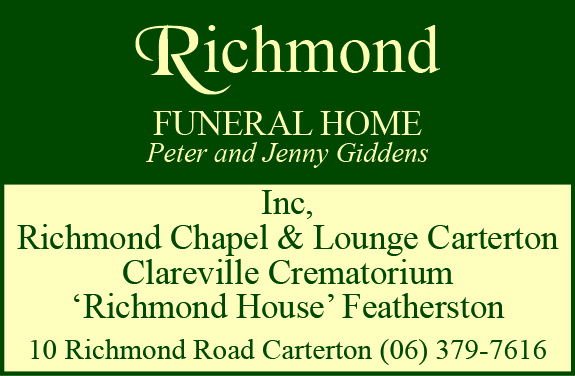 Government minister and former Carterton mayor Ron Mark attended the event on behalf of Internal Affairs Minister Tracey Martin. Mark said the importance of firefighters could not be underestimated, with people turning to them “in times of difficulties, stress, and trauma”.